Happy 13th Birthday to our beautiful daughter, KayCee. 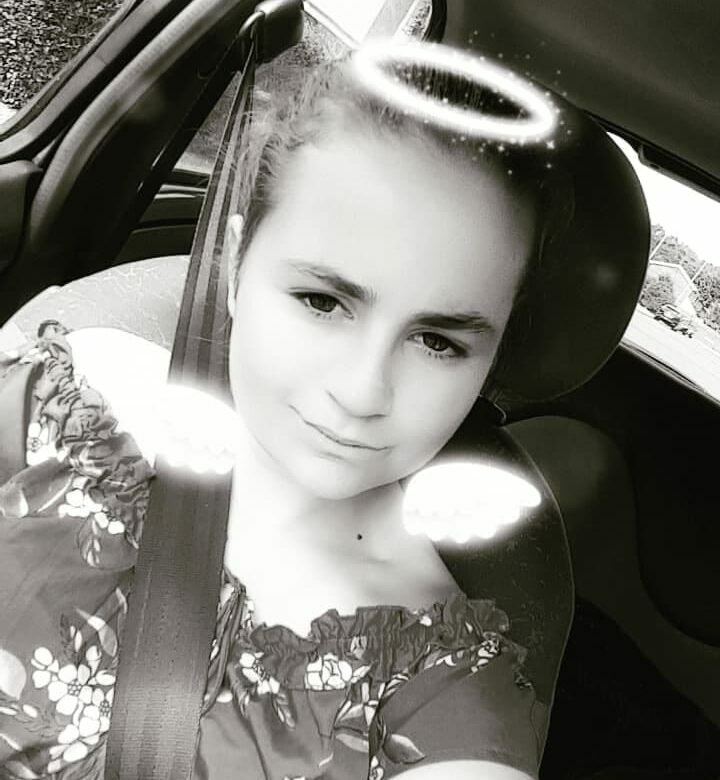 Her 13th birthday celebrations have been planned since the start of the year! It’s gone through a few (!) changes but the final plan is to start off at home having a pool party followed by a BBQ followed by a roller disco at a local Fun Farm. The party is planned for tomorrow because it’s the only night they do the roller disco at Fun Farm. Her party plan has changed at the last minute due to the Fun Farm cancelling the roller disco because the DJ is on holiday, despite Kellyann (KayCee’s older sister) phoning on August 1st to see if they had to book or if they could just turn up. She was told they could just turn up and it had been quiet lately so they might have the place to themselves. Suffice to say, Kellyann was not at all happy to be told on the day of the celebrations that they now couldn’t go. They were all a bit disappointed but they enjoyed going bowling instead. Kellyann made the wonderful Harry Potter cake. It was absolutely delicious. 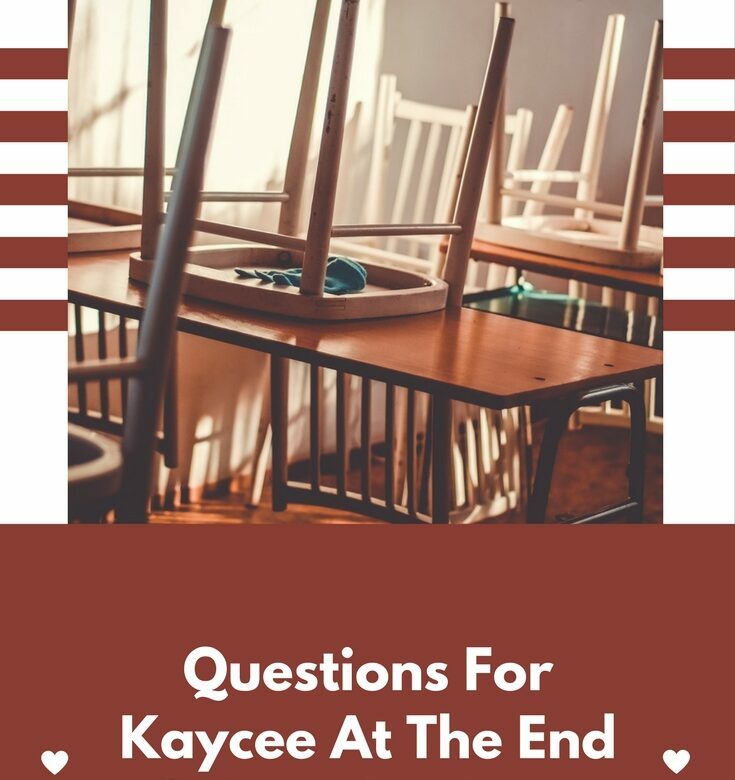 These are KayCee’s answers at the end of year 8. KayCee’s still doing brilliantly at school. She always puts in the extra effort and her hard work pays off. In September she has her little sister joining her at big school! 1 person who makes me laugh: Can’t pick just 1 – all my friends make me laugh! I don’t like school when: On Thursdays – again! I like my Dad because he’s nice and funny and buys me things! I like my Mum because: she’s nice and kind and buys me things! 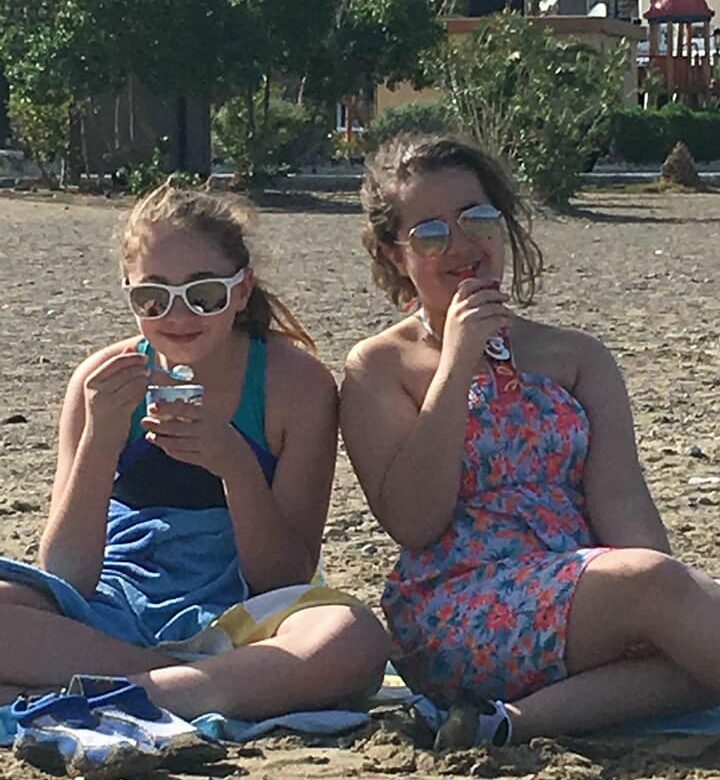 Our gorgeous girl has gone to Greece with her best friend, Emma 🙂 They look like they’re having a wonderful time, although KayCee is suffering from burnt shoulders. She’s been putting sunblock on, but I fear she’s not been reapplying it often enough. She’s due back on Wednesday and I think Ella will be the most pleased to see her! They fight like cat and dog when they’re here, but Ella is really missing her. She’s been getting tearful at bedtime because KayCee isn’t there and she said she’s been there for all of her life. She’s slept at friend’s houses twice this holiday because she doesn’t like sleeping in her room without KayCee! I know I bombarded you with photos the other day but they have so many lovely photos I wanted to share a few more. Kaycee and Ella are going to love looking back at the blog and seeing all these photos when they’re older. Kaycee has started reading my old blog posts now and she loves seeing photos and reading about the things she got up to with Ella when they were little. I hope we get the chance to take them to Disneyland Paris one year. It looks amazing and I’d love to experience it with them sometime. 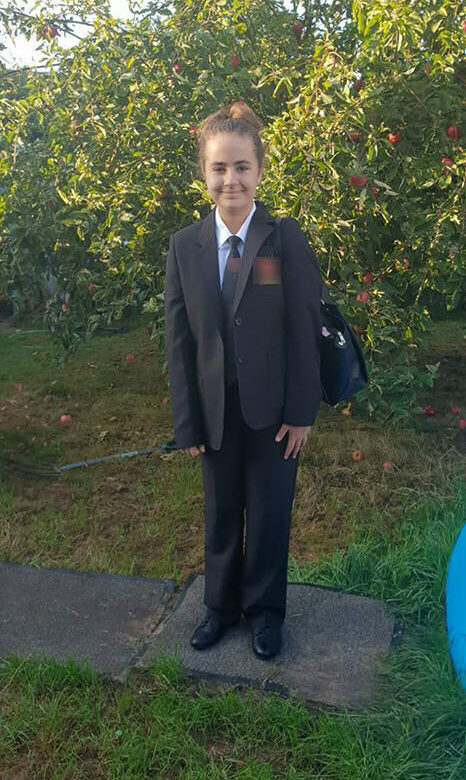 Well, she made it through her first year of secondary school without too much drama! We’re very proud of the way she’s adapted and the effort she puts into her studies. I like my Mum because: just because she is amazing! Kaycee’s been counting down the days until the school trip to France and now she’s finally there. It was weird her not being here when I got up yesterday. She had to be at school for 5.30 am so she set her alarm for 3 am. 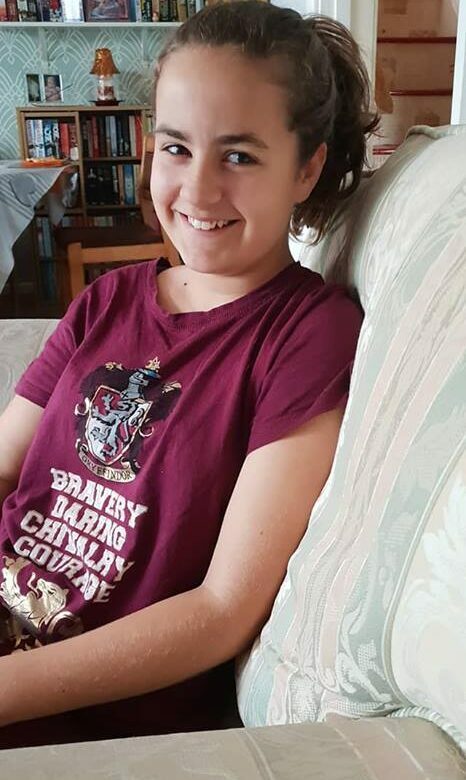 Her friend, Sophie, had stayed the night to make it easier to go to school together. They didn’t manage to get to sleep very early; they were just too excited, I think! She’d gone before we woke up so she left a goodbye note on the fridge for us all. She’s such a sweetheart. I’m going to miss her being away this week. I know how much fun going on a school trip abroad can be, though, so I’m happy that she was able to go. She paid for the trip herself out of her monthly allowance. We’re very proud of how she managed her money. During the last school year, when they were both at Junior school, it felt like they wanted money for something every week. They wanted to join every club, buy every school photo and spend money at book fayres and summer fayres and Christmas fayres. They also wanted hot school meals every week and pounds here and there for various fundraising days. It was getting very expensive and a bit out of control so we decided that they would be given a monthly allowance. They now have to work out what clubs they can afford to join. If they can’t afford them all, they have to pick which one they’d most like to do. If they have money left at the end of the month, they’re not allowed to spend it on rubbish. They know they have to keep it in the tin so it builds up. 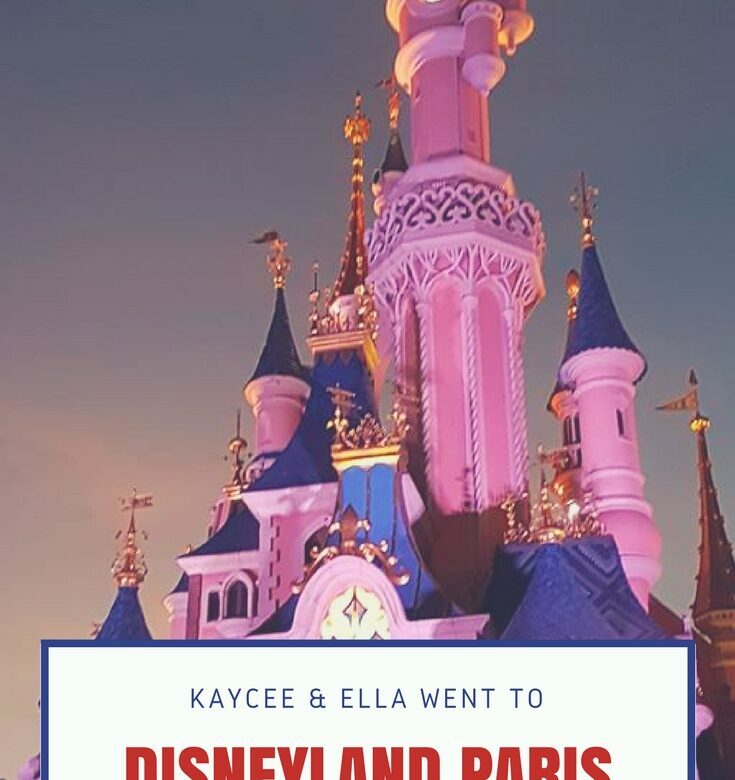 To pay for France, Kaycee did need a little extra help from us and other family members. She’d not been getting the allowance long enough for it to build up but she still did well with her budget. She went without hot school meals, opting to take a packed lunch instead and the only club she carried on paying for was Guides. She saved Christmas money so she’d have plenty of spending money. A Knights’ Trail, Lincoln – The Girls’ Found Them All! 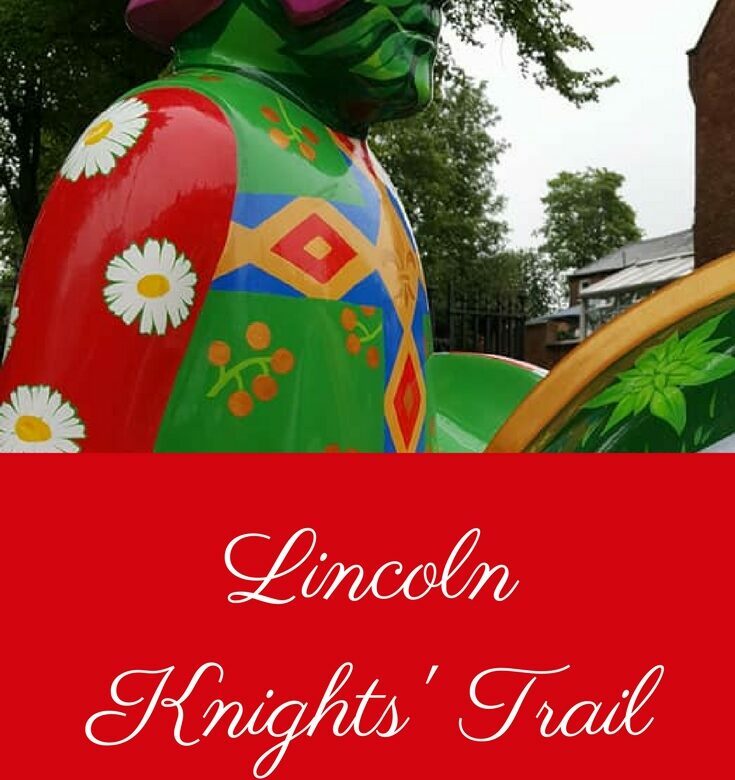 Follow the Lincoln Knights’ Trail – 36 sculptures across Lincoln city centre – to celebrate the 800th anniversary of the Battle of Lincoln and the sealing of the Charter of the Forest. Last year we had Lincoln Barons’ Charter Trail that celebrated 800 years of the Magna Carter. 36 Knights have been placed around Lincoln city centre and the aim is to find them all. A leaflet can be picked up from The Museum of Lincolnshire Life that shows where all the Knights’ are. When you find each Knight you will see a symbol on it somewhere. Once you’ve found the symbol, you check the code sheet and write the corresponding word in your leaflet. When you’ve found them all, you return your leaflet (there are numerous places to hand them in) to receive a badge and a certificate.